Following Blake Shelton’s split from Miranda Lambert, there have been multiple reports about him considering marriage (for the third time) to Gwen Stefani, but there has been far less coverage of Lambert’s love life. But that doesn’t mean that things between her and new boyfriend Anderson East aren’t going well. In fact, they’re rumored to be going so well that Lambert is considering marriage. Yep, you just read that: Lambert and East don’t just have marriage on the brain, but also babies! And we are totally down with the thought of that. It’s no secret that the couple is very happy together, and while they choose to keep much of their private life, well, private, apparently there’s a good chance that East is the one. Lambert is content with where she is now: planning a future with East. Our only question is, “when will the couple be announcing an engagement?” Because by the sound of this report, it’s going to be happening very soon. 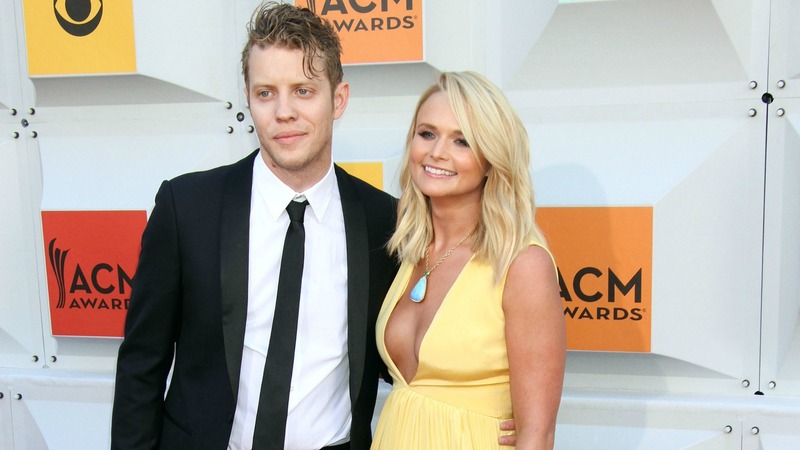 Do you think Anderson East is the guy for Miranda Lambert? Share your thoughts in the comments below.